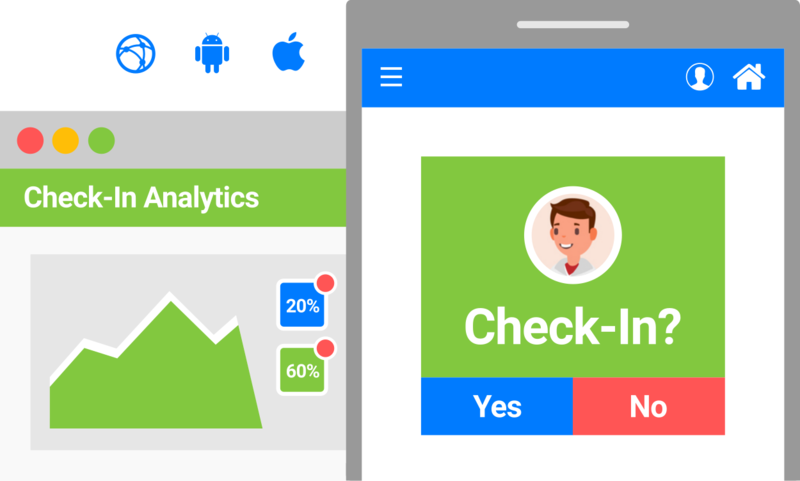 From tracking event traffic to session attendance, mobile check-in puts the power of event management in your hands. 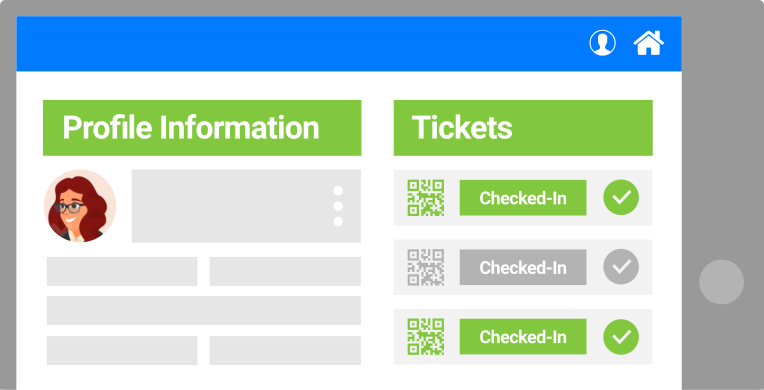 PheedLoop puts the amazing power of check-in right in the palm of your hand. Pop open the event application as an event staff member, and experience how quick and easy it is to get started. By scanning badges and tickets, you can instantly check attendees into the event, or even into individual sessions! 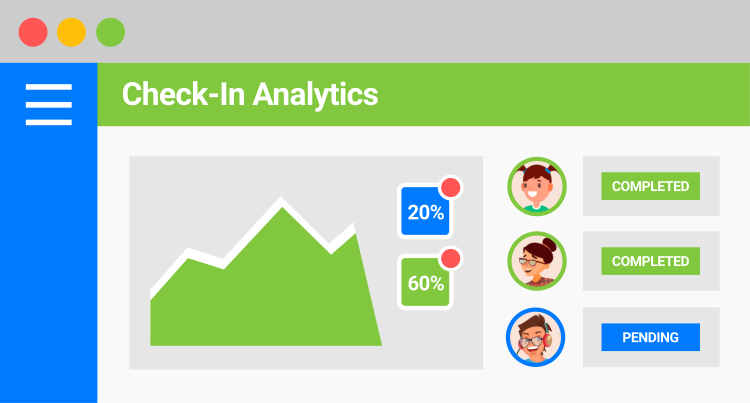 Check-in doesn't only help you track and verify attendees, but it also instantly pulls up all the relevant details for the attendees you've scanned. From a summary of all their tickets, tags, and selected sessions, to engagement statistics and dietary information. What really matters at the end of the day is looking back at your event, and understanding how it performed. PheedLoop provides you with timestamped data for every single scan and check-in, Excel exports, and easy access to all your check-in data. Can multiple staff check attendees in? Absolutely, there's no limit at all on the number of staff members who can log in to the app and start checking attendees in. Data is synced in real-time as well. None at all. If you have a smartphone, tablet, or laptop, you're all set. You'll need it to be connected to the Internet through WiFi or cellular data. 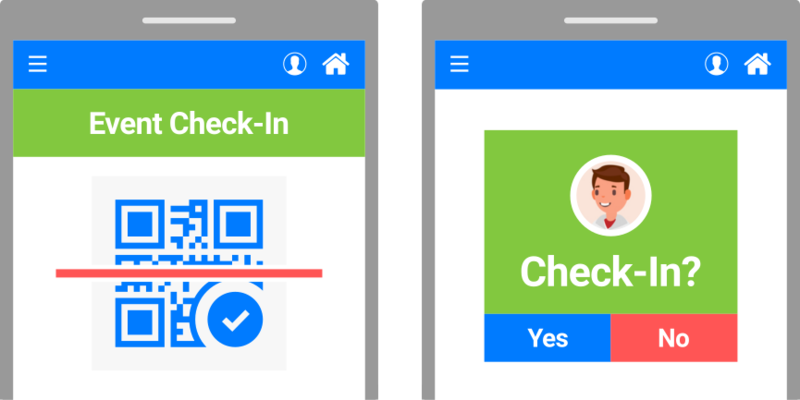 Can we check-in without QR codes? Sure, QR codes just makes things nice and snappy, but they're definitely not the only option available. Simply typing in the attendee's name or organization will pull them up also. What type of data is captured? By default, the exact date and time of the check-in action is captured and stored in your account. While checking in an attendee, event staff can also add custom notes.